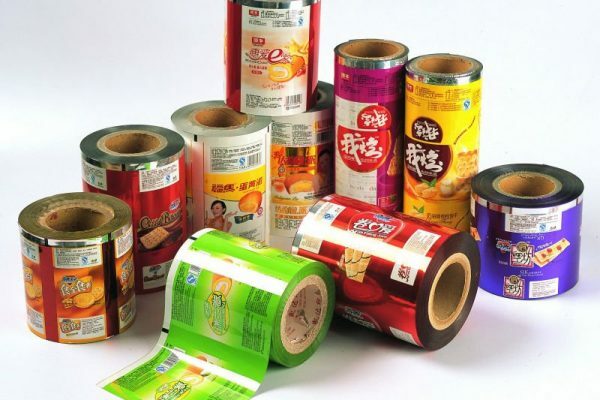 Solutions can be in method of tailor made laminates that be contingent upon barrier properties as well as shelf life obligatory of packaged products. 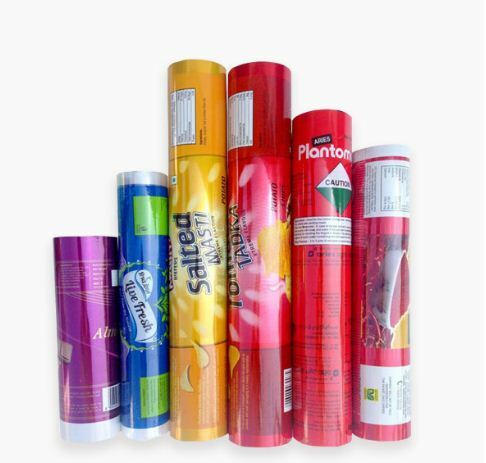 The lamination rolls manufacturers make available the blends which embrace but are not limited to PET/PE, OPP/OPP, PET/AL, PAPER/PE, PET/PAPER/HMA. Rolls supplied are hard-wearing and leak-proof thus making these suitable for holding fluids. 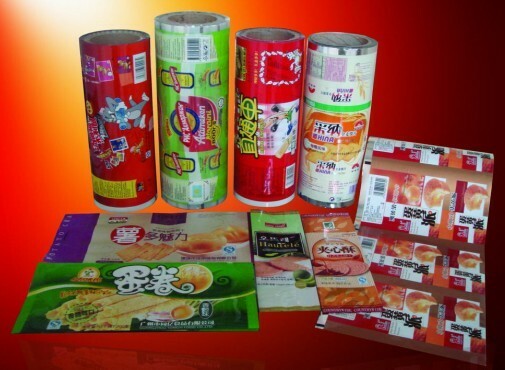 Multi-layer Laminates in changed mixtures from single layer to five layers. In order to get in touch with us or to rise any hands for questions, simply give us a ring at +9810187055 or +01206999150. 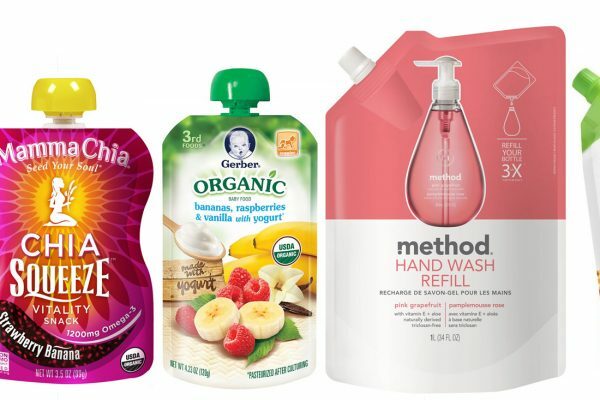 Previous post Give Your Product a Stylish Look with Three Side Seal Bag Next post What is Stand Up Pouch Packaging Is All About?